Hey world wide webzerz, I got one of the new Amtrac EP "Emergency" tracks here for yall. His new EP is a real dancefloor bangaroozer. Check out the track "Emergency" below and grab the rest of the EP free HERE. 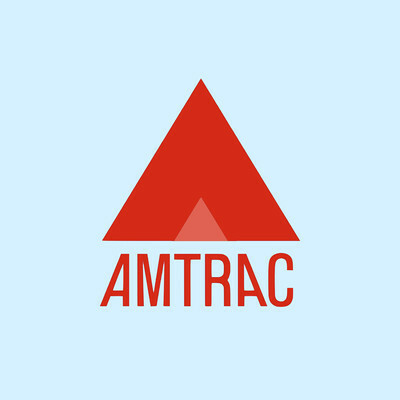 Below is an awesome dubstep remix Amtrac just posted yesterday of Metric's "Blindness."